Beløb indsamlet sidste år: 10.307 kr. ORIS Team Scandinavia support the Movember Foundation! Help us putting more focus on mens health by joining our fundraising. By joining our team you have the opportunity to win the exclusive special edition ORIS Movember watch. The tema member with the highest amount of donations wins the watch. The winner will be picked on 30th November at noon and announced here on the site. ORIS TEAM SCANDINAVIA supports the Movember Foundation to raise awareness on the important issue of mens health. Movember Foundation redder og forbedrer mænds liv gennem projekter, der fokuserer på prostatakræft, testikelkræft, sindslidelser og selvmordsforebyggelse. Det er kun muligt på grund af folk som dig.  Movember is over and we are extremely humble for all the donations. You guys are really doing a big difference! 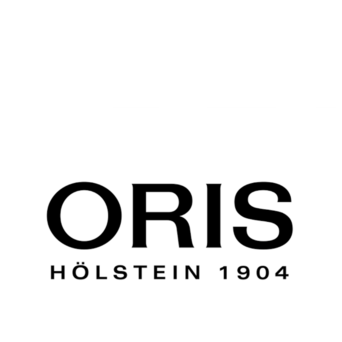 We would also like to say a big thank you and congratulations to Matti Andersson, who has won the ORIS Limited Movember watch. You will be contacted shortly so you can get your prize. 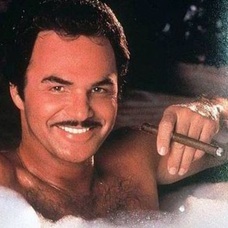 We hope to see you all again next year for another round Movember. Disse Mo-legender har ikke modtaget nogen holddonationer endnu. Du kan finde individuelle donationer på hvert enkelt medlems Mo Space. Dette hold har ikke sat nogle Moves endnu. Tilskynd dem til at komme derud og vise deres svedige Mo. Note: Fordi man kan give private donationer, vil kun offentlige donationer blive vist på Mo Space.